These might not be historical, or all Martock but they may be of interest. They are local and either traditional or have some historical connections. Somerset Steam & Country Show. 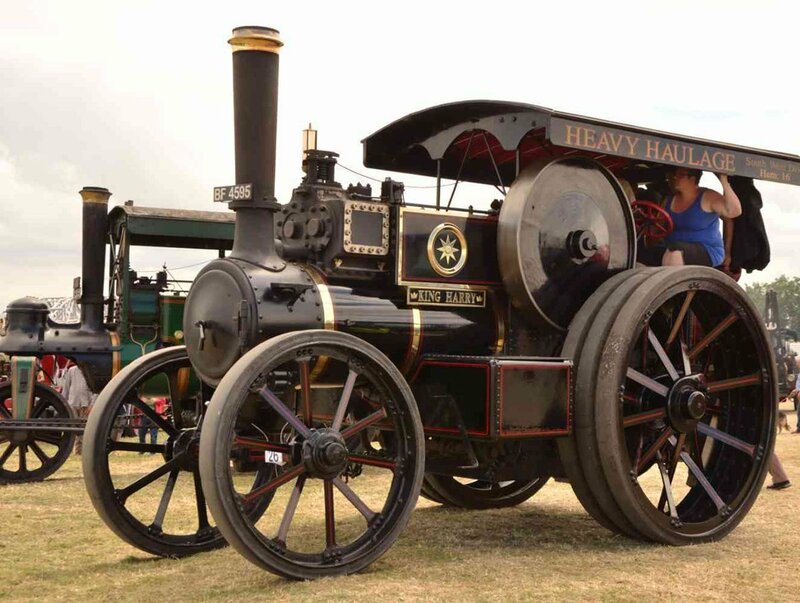 Traction engines, cars, motorbikes and military vehicles. It has the lot but is still small enough to walk round.